Why use us instead of going through your insurance company? click on button below to find out more. 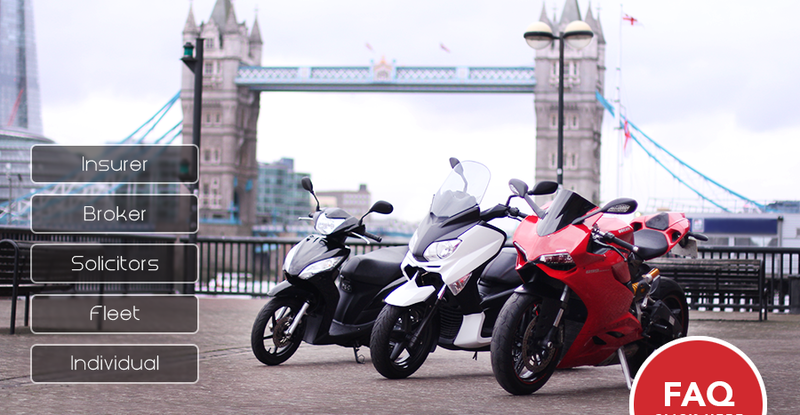 MVS Claims is a credit hire company that specialises in Scooter, Motorcycle hire, based in the heart of London, near Tower Bridge. Our legal partners have considerable experience in assisting clients in recovering loses following road traffic accidents. Our lawyers are specialists in recovering damages for bikers and credit hire claims. They are one of leading firms in this area with over 40 years’ experience and have been involved in high profile cases in the area of credit hire in the Court of Appeal. Up to date Information on vehicle Tax and MOT.